Dive in with TYR as we continue to fight the battle against breast cancer. 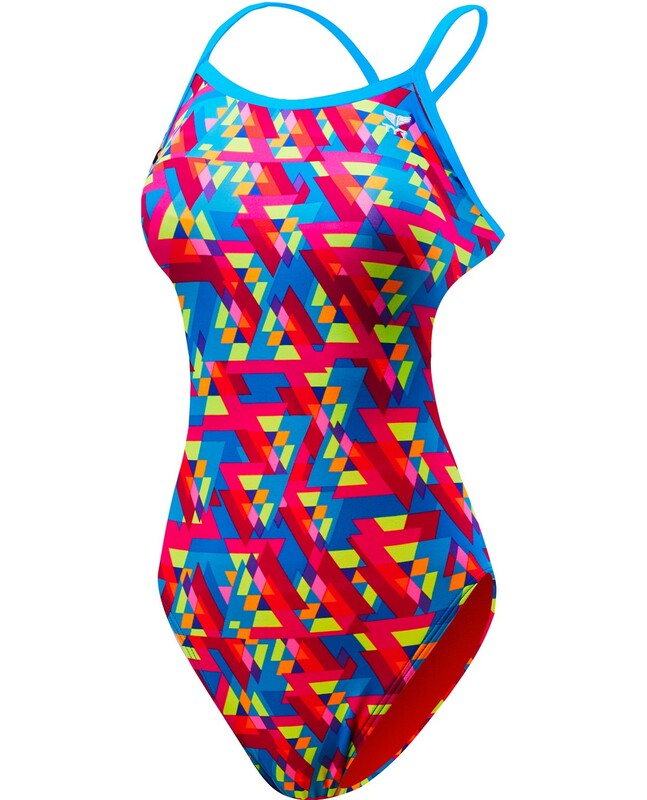 Every time you buy a TYR Pink® product-- including the TYR Pink® Girls' Le Reve Trinityfit Swimsuit-- we donate up to $5.00 to the Breast Cancer Research Foundation. Designed for today’s athlete, the TLARB7Y boasts a 100% polyester construction, making it nearly 20 times stronger than traditional swimwear. So, whether your training takes you to the pool or the beach, you can be sure TYR’s Durafast One® fabrication will provide both a secure fit and fade-free color. 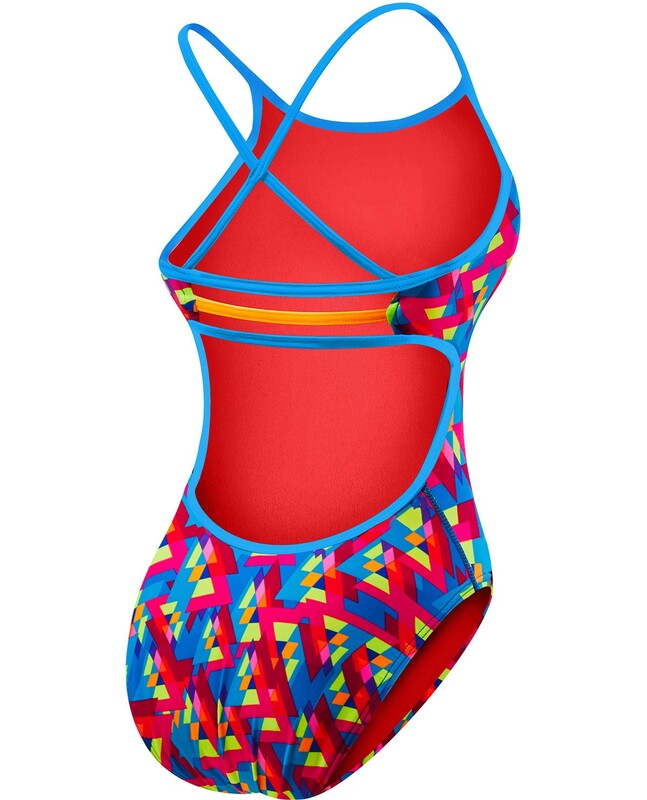 Featuring a medium neckline, sleek/flexible straps, open, triple-bound X-back and high cut leg, the Trinityfit is ideal for athletes who want comfortable coverage during every swim.